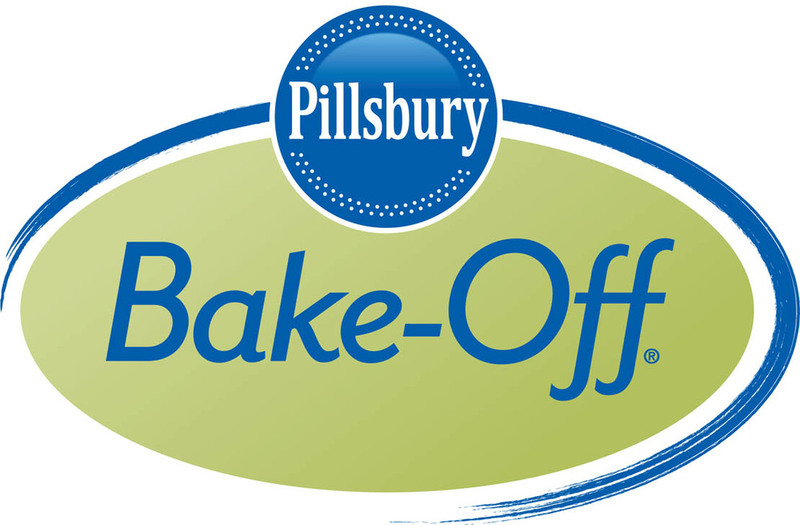 Cake Byte: The Pillsbury Bake-Off is Now Open for Entries! Hey, do you wanna win a million dollars? Well, if you're an amateur baker and love tinkering with recipes, you might have your chance. The next Pillsbury Bake-Off is open for entries! As a past media attendee of the event (see my reviews of the Bake-Off in Vegas here, and in Florida with Martha Stewart, here), I love what they do and am always excited to discover the creative recipes that entrants always come up with. - For the first time, America’s vote will be combined with the judges’ decisions to determine the Grand Prize Winner. - The Contest ingredient list has been expanded to include Pillsbury’s Gluten Free line of products. - Judges will award the Pillsbury® Gluten Free Award to the Finalist with the best recipe which uses a Pillsbury® Gluten Free product and does not contain wheat or any products that include wheat as an ingredient. - The Bake-Off® Contest now features four recipe categories with separate two entry periods. Participants have two chances to enter and vote. 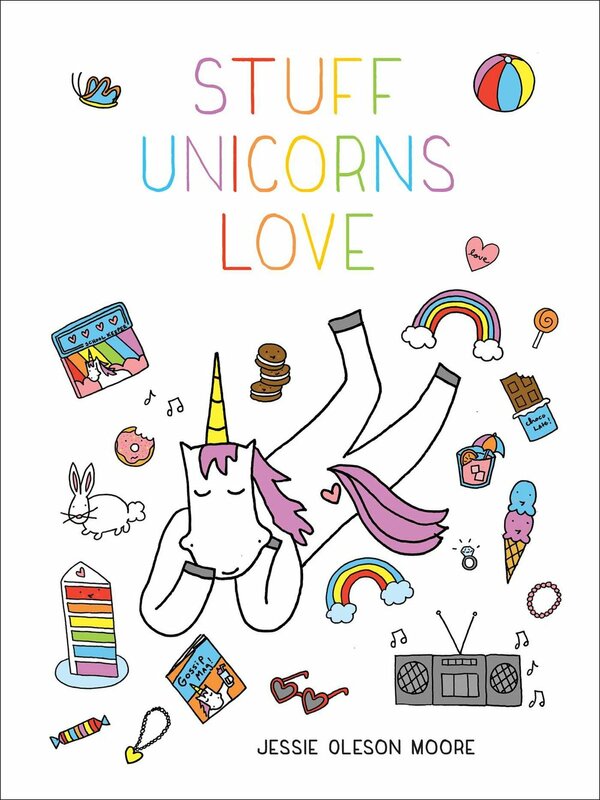 The first entry period includes the Simply Sweet Treats and Savory Snacks & Sides categories and is open for entries from now until March 27 (11:59 a.m. CDT), 2014. The second contest entry period runs from March 27 (1:00 p.m. CDT) to May 8 (11:59 a.m. CDT), 2014 and calls for Weekend Breakfast Wows and Amazing Doable Dinners recipes. To check out all things Bake-Off, it would be a good idea to visit the official site: www.bakeoff.com.